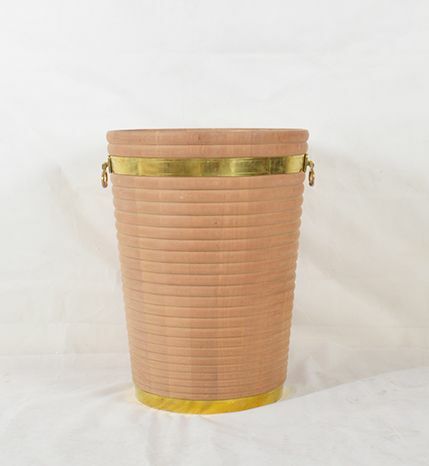 Our mahogany Georgian Irish peat buckets are available in different sizes and with different carved designs. 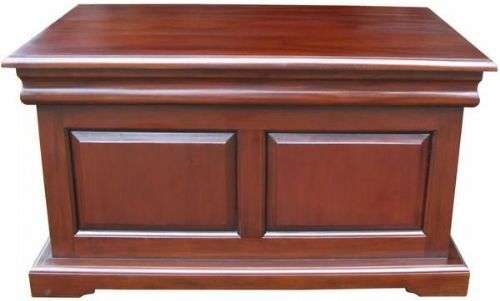 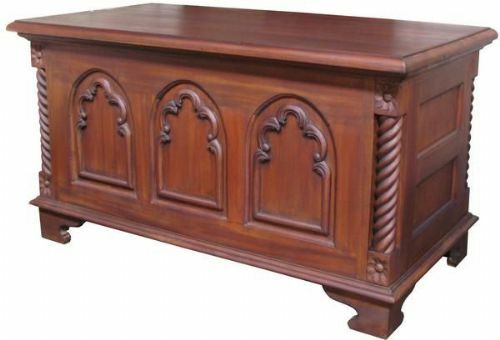 The hand carved mahogany body can be finished in various shades including polished mahogany, light oak, dark oak and wenge or it can be painted. 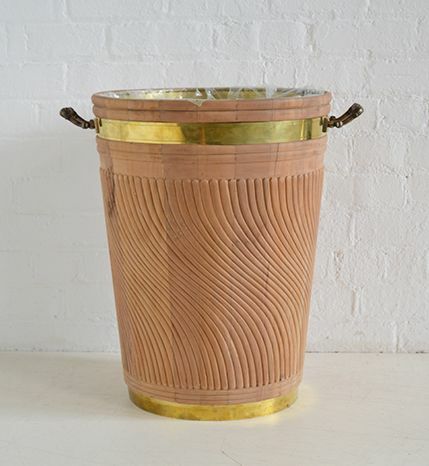 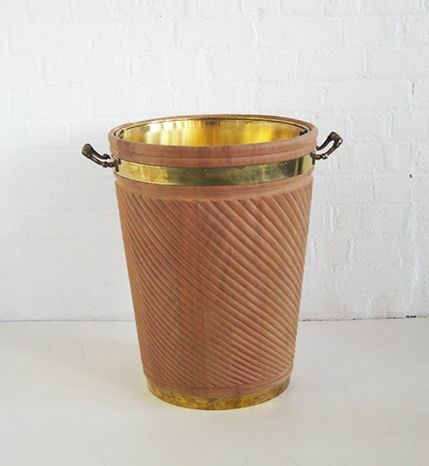 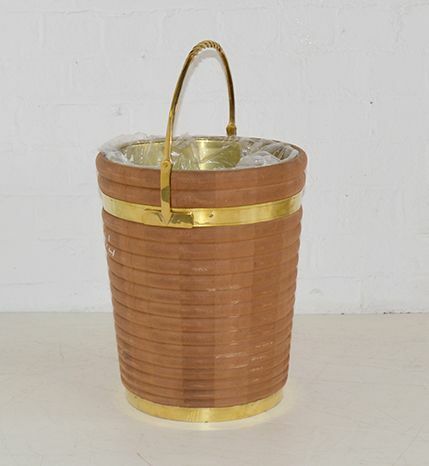 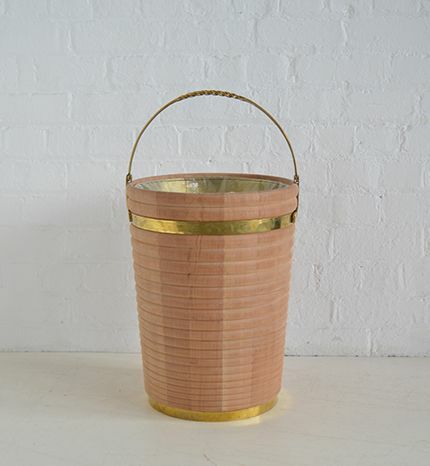 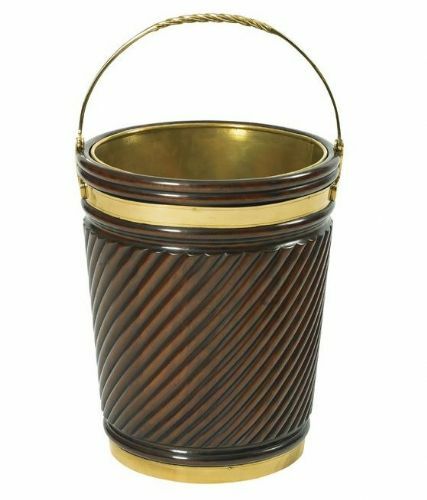 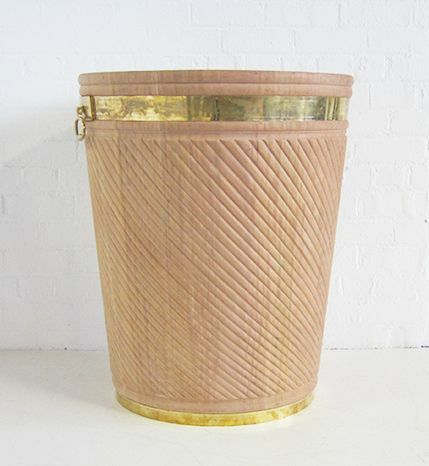 The hand carved bucket is brass bound and fitted with solid brass handles or a loop handle with a twist grip and a brass liner. 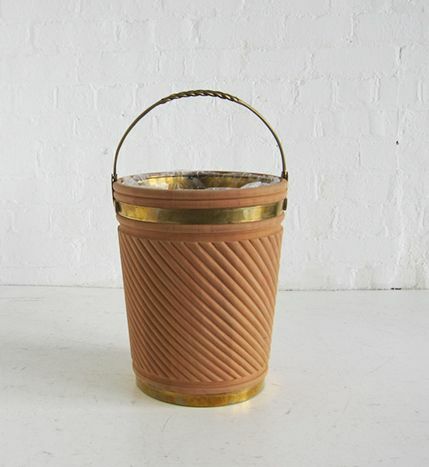 Originally used to hold peat by the fireside these have a vast array of uses today.